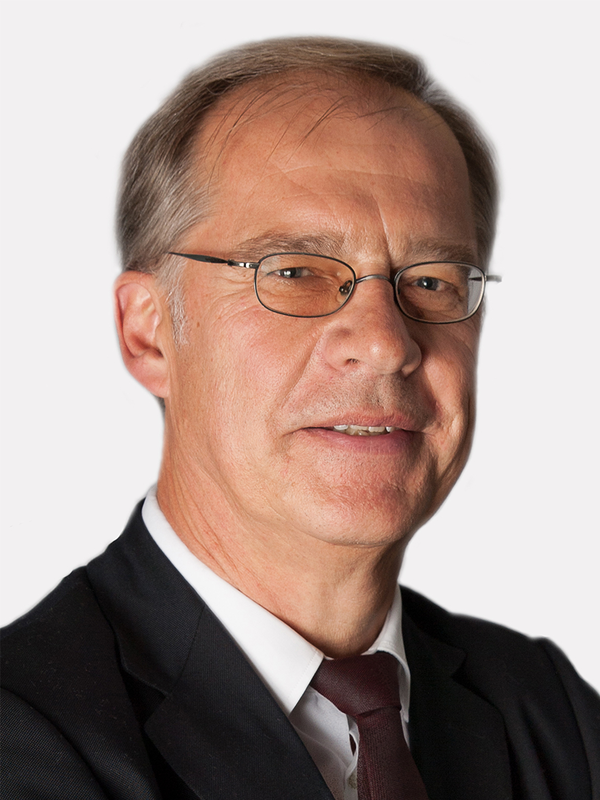 Norbert Gerhards has management experience for more than three decades in the fields of telecommunications, IT and renewable energies. In distribution and service his main focus lies on consulting and interim management mandates at leading international players of those markets. His main emphasis is on personal development, strategic projects as well as change management and post merger integration.